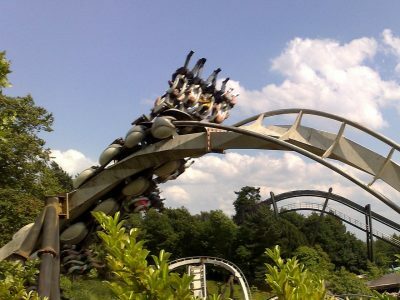 Alton Towers – 30 minutes drive. Drayton Manor Theme Park – 15 minutes drive. Trentham Gardens – 40 minutes drive. Stratford upon Avon – 45 minutes drive. Cadburys World – 45 minutes drive. Warwick Castle – 40 minutes drive. Black Country Living Museum – 45 minutes drive. Tamworth Snowdome – 15 minutes drive. (Skiing, Snowboarding, Tobogganing, Skating. Swimming). 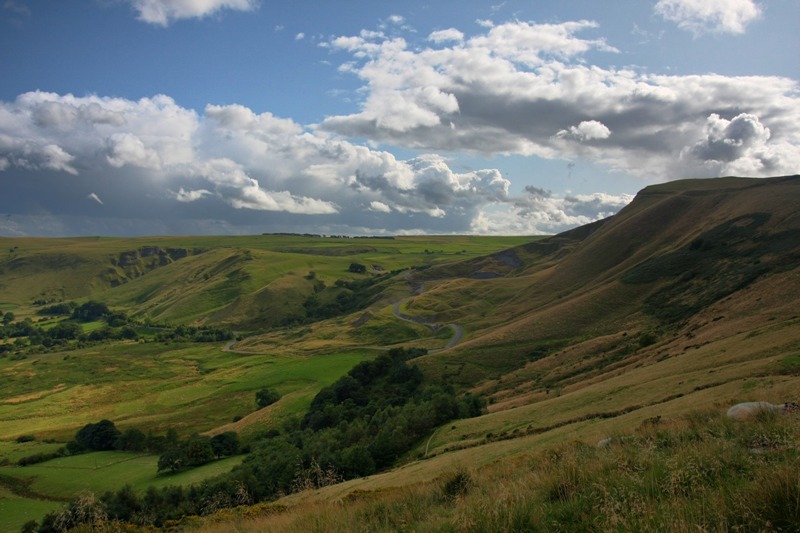 Peak District – 30 minutes drive. Heights of Abram – 50 minutes drive. Cannock Chase – 20 minutes drive. Matlock Bath – 60 minutes drive. 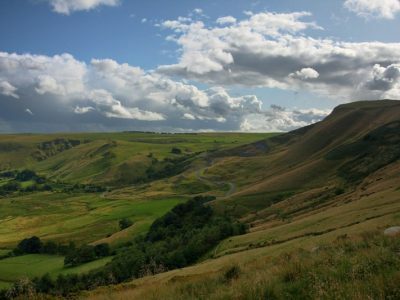 Dovedale – 40 minutes drive. Twycross Zoo – 30 minutes drive. National Memorial Aboretum – 5 minutes drive. 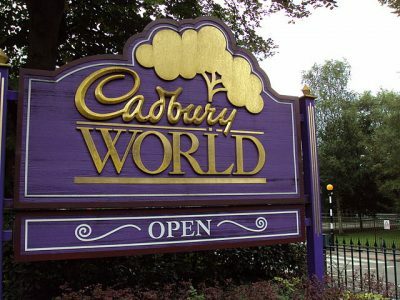 Potteries – 40 minutes drive. Paintball Centre nearby – 5 minutes drive. Bass Museum – 15 minutes drive. Midland Karting Track nearby – 2 minute drive.